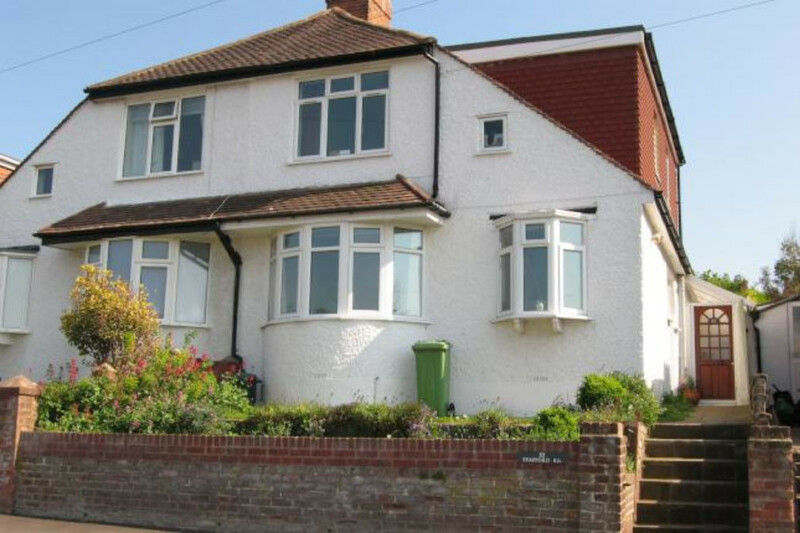 Modern semidetached house, located in quite location 5 minutes to the town centre and train station, and a 10 minute walk to the beach. 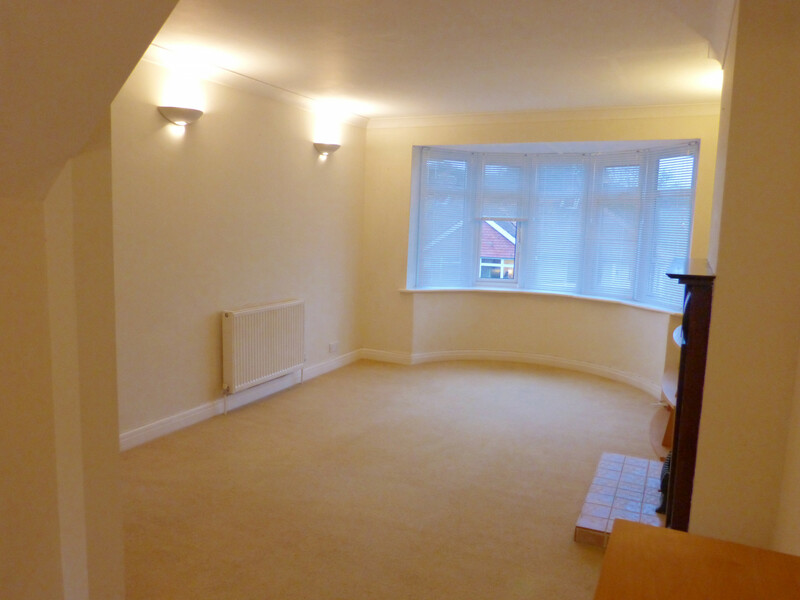 Ground floor comprises of a large living room, dining area, separate kitchen, utility room, one single bedroom and shower room. Upstairs comprises of two large double bedrooms, with built in wardrobes, with en-suite Jack and Jill family bathroom with a bath and shower over, accessible from both bedrooms. Double glazing, gas central heating, and rear and front gardens. Parking on street. Access to the University of Sussex at Falmer is by direct train (25 minutes). Available on a 6/7 months tenancy until the end of academic year (July 2019). The property is part-furnished.